Team Fiji is expected to win more Gold medals at the Pacific Games in Papua New Guinea today. Mustafa Fall and Setareki Matau compete in the Men’s Discuss event later today while Rajendra Prasad and Sailasa Kalouniviti represent the country in the Men’s High Jump. Finals in the women’s and men’s 200m, women’s 1500m, men’s 5000m, women’s triple jump and men’s and women’s 4×400 meters also take place later today. In Volleyball, the men’s team play Guam at 7pm while the women’s team battle Solomon Islands at this hour. Looking at the medal tally, Fiji is fourth with 27 gold, 33 silver and 26 bronze. 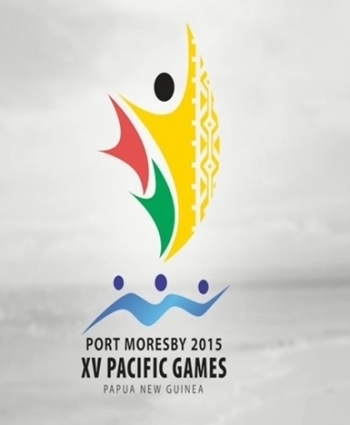 PNG leads with 53 gold, 42 silver and, 38 bronze. New Caledonia has closed the gap on the hosts and has 47 gold, 37 silver and 36 bronze. Tahiti is third with 29 gold, 24 silver and 25 bronze.